Smart meters appeared on the power grid scene as a way for electric companies to take readings of customers’ usage without an actual person having to visit every building. These little devices were presented as a way to save time, money, and the gasoline required to drive around all day. Some even to so far as to say that this technology would be more eco-friendly. However, experts have now voiced their concerns over smart meter radiation. Using radio frequency microwave transmissions (RF) pulsing continuously through your home, meters measure energy usage and send the information to the energy provider. Transmissions are relayed at intervals via power lines, the internet, or cellular modes—internet and cell (wireless) being the most common. Dr. David Carpenter is a vocal opponent of Smart Meters. With very impressive medical credentials, he warns of the ill effects to the central nervous and reproductive systems . In addition, he highlights the documented evidence that RF causes cancer. La Maison Saine et Écologie published an open letter from Dr. Carpenter that was endorsed by over fifty international experts. In it, he delineates the dangers that the RF microwave radiation from Smart Meters pose (3). Links to cell phone use and brain tumors have been established by several independent studies (4). 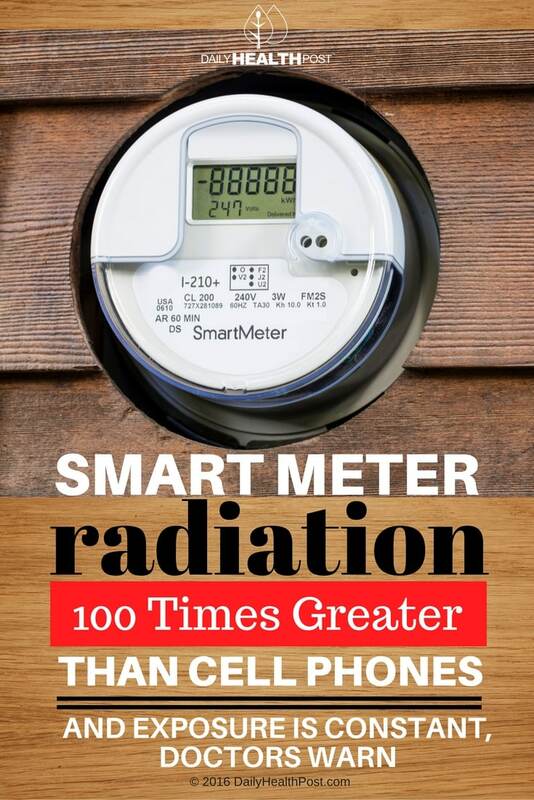 In fact, it’s estimated that Smart Meters emit 160 times more radiation than cell phones do (5, 6). A class-action tort lawsuit was filed against Southern California Edison in 2013 for health damage caused by the use of Smart Meters (7). More specifically, lawsuits have reported symptoms of insomnia, dizziness, nausea, heart palpitations, interference with pacemakers, tinnitus, seizures, and chronic headaches. Security – former CIA Director James Woolsey said in an interview that the “Smart Grid” of which Smart Meters are a part are “a really, really stupid grid”. It is completely vulnerable to privacy and security invasions, unbeknownst to the Smart Meter customer (8). Privacy – you may think that it’s not a big deal for the power company to monitor energy usage every minute of every day but consider this: from that information, strangers know when you’re home and when you’re not; your living habits; and potentially what you talk about in your own home—the technology uses radio frequencies. In 2013, utility companies in California provided the data they had collected from their customers to the federal government. Fire – Smart Meters have been known to catch fire and explode if turned off and on again. 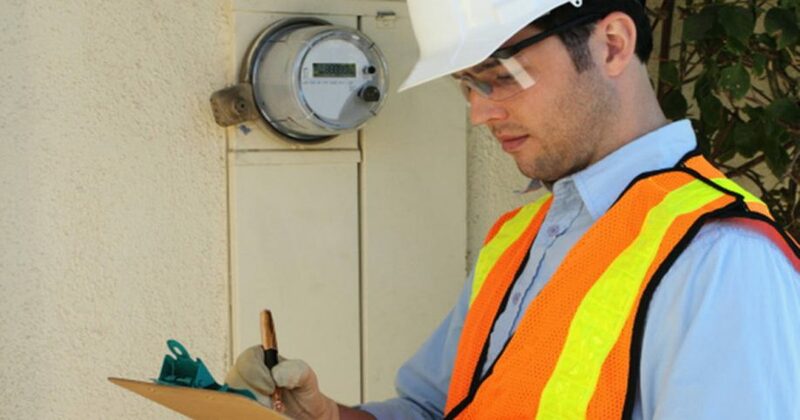 Cost – a class-action lawsuit was filed in Bakersfield, California because residents’ Smart Meters resulting in over-billing by the electric company (10). There is no evidence that Smart Meters are safe but plenty that they are not. If given the choice, opt out. If not, there are steps you can take to minimize smart meter radiation exposure in your home and protect your family. Click here for simple solutions.